Hannah Edet from Ipaja, Nigeria, was returning home from a local academy, where she is attending a course to prepare her for Nigeria universities entrance exams, only to find that her home had been demolished and her family’s personal belongings had been destroyed. She straight away went to her landlord for an explanation. Hannah was told that a notice was received just three days’ earlier that a government-backed construction firm was to demolish the homes of Hannah and her neighbours to facilitate the expansion of a local road. The landlord had planned to protest the decision, but before she received the chance, the home where Hannah and her two younger brothers had lived and everything they had was gone. Hannah Edet is unique. While she works tirelessly to prepare to enter university, she also serves as the head of household and mother figure for her two younger brothers, Henry and Saviour (19 & 14, respectively). The Edet’s father died in 2002, when Saviour, the youngest, was only a year old, and their mother passed away when Hannah was just 17, thrusting her into the role of mother and adding the colossal weight of responsibility upon her young shoulders. Until now, ACT support has meant that all three of them, Hannah, Henry, and Saviour have been able to remain together as a family unit, while attending school regularly. Despite their circumstances, each of the Edet orphans has excelled in their education. Sadly, because of a thoughtlessly executed infrastructure project, the Edet orphans are currently separated and once again facing a challenge that can affect their education and welfare. ACT Care Team members have temporarily housed each sibling, but they are not together, and their academic progress is at risk of being halted, as they are staying some distance away from their schools. Both Henry and Saviour have demonstrated excellent ability and potential at school. Henry hopes to complete secondary school in June, Saviour is in junior secondary school while Hannah has resumed her dream of attending university after pausing her studies for two years to raise her brothers. How does one explain to a young woman who, in the past five years, has taken on the responsibility of raising her two younger brothers and sacrificed her childhood for the betterment of her siblings that because of shoddy planning, her dreams are once again under threat? How can we encourage two boys growing up as orphans in their critical years of adolescence, yet are so determined to hard work so that they can break the cycle of poverty which is the only experience they have so far? 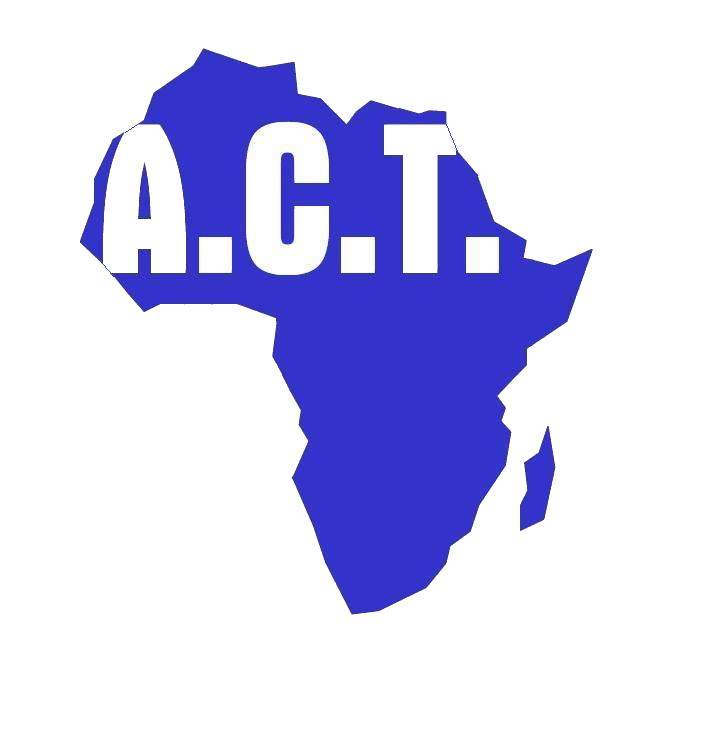 ACT is committed to the Edet orphans. We want to provide them with suitable long term accommodation, so that they can get on with their education and experience family-like wellbeing. We are counting on our supporters to demonstrate to the Edet family that they are not alone and that we care. They have clawed hard to reach for opportunities that were once thought impossible – we need to make sure they reach the finish line. We cannot thank you enough for contributing to our flash appeal on behalf of the Edet orphans, which you can make here. Your contribution will go towards suitable long term accommodation for the family in an environment where they can continue with their education and break out of the cycle of poverty. Please, contribute to the Edet Orphan Family Fund here.